The 11th annual BC Arts & Culture Week wrapped up on April 24th. Many schools and arts councils around the province took part. From the Arty Awards in Abbotsford to a school tour of the north by Vancouver dance company Joe Ink, citizens and students across BC got engaged in arts activities that connected them with their local communities. 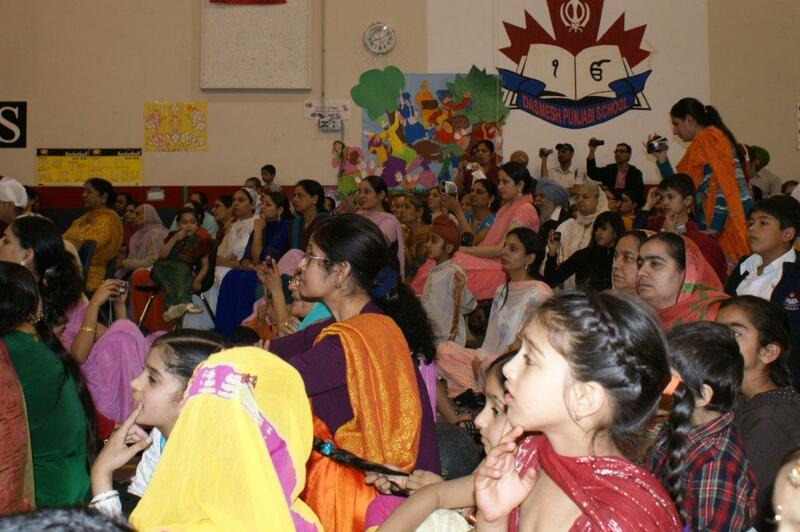 Dasmesh Punjabi School in Abbotsford celebrated with a Folk Dance performance, inviting parents, Board and Trustees, and community members to witness an exciting showcase of traditional dances performed by students. Below are a few photos of the event. 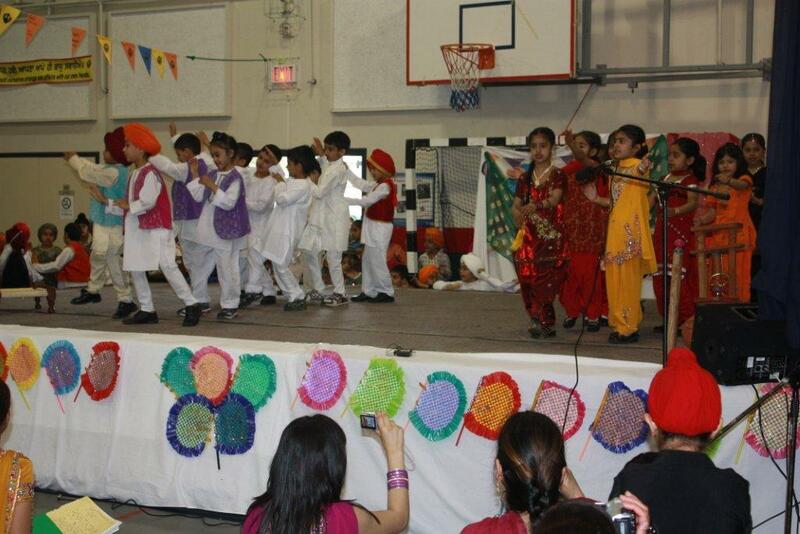 Dramatized Bhangra from Primary students (dance, song, acting and story combined). Traditional artwork ("pakki"-fans) made by older students adorn the stage. A captive audience! Visibile in the background is a mural created by older junior secondary students depicting traditional themes. Thanks to Dasmesh School for sharing stories and pictures from their event!